Unfortunately I didn't get to post this up Monday, and I didn't get to record any voice in with it. Short version for you guys who read this kind of stuff. 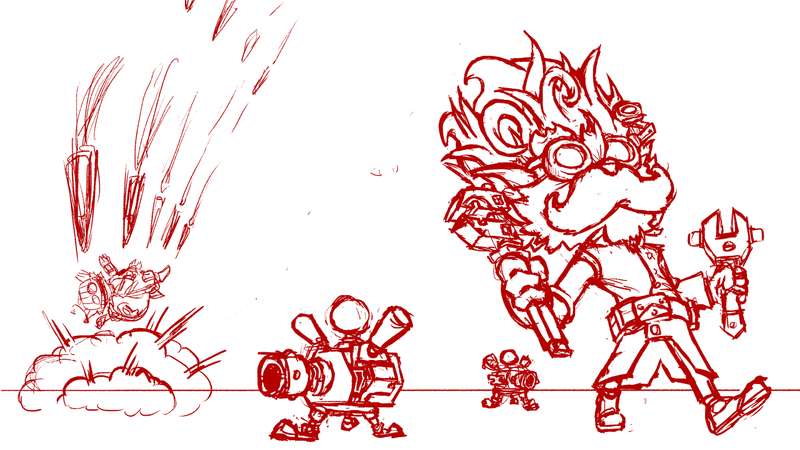 Their is a new Heimerdinger Visual update in the works for Heimerdinger and I just had to pay tribute, so while this is a borderline study I wanted to share it. You really see the whole process here. So if you have any tips on improvement or comments definitely share them with me. See you guys later today for Tuesday's post.